For more than 70 years, the pollution-belching, gaudy Jeepney has been the mainstay of the public transportation system in the Philippines. It lacks doors to protect the driver and also the tread on the tyres. Passengers are crammed in and sometimes on top, and are exposed to the elements on long vinyl benches without any seatbelts. 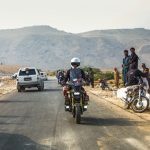 The ventilation coming from unprotected windows on both sides is accompanied by fumes from other motorists, and wafts over the passengers in wave after wave of toxic hell. Yet, the Jeepney is loved by the many who choose to take it as an affordable and strangely reliable way to get to and from work. But starting this month, the government, lead by strongman President Duterte, will begin to retire any Jeepney that is more than 15 years old. 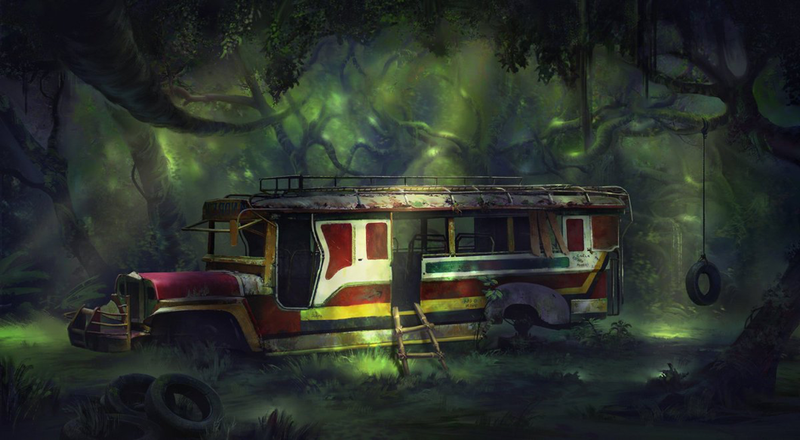 By 2021, the ubiquitous Jeepney will be no more, replaced by vehicles that are more sympathetic to the environment, in terms of emissions, and passengers’ comfort. Legend will have it that the Jeepney first came into being in 1953, when a certain mechanic by the name of Mr Leonard Sarao, with 700 pesos that he borrowed from his family, set up shop in South Manila. His aim: to repurpose WWII Jeeps left by the Americans. Sarao stretched the chassis and took off the doors, and, hey presto, an icon was born. Over the years, the Jeepney has become bigger (some carry 40 people) and more powerful, and certainly more gaudy in appearance. Sadly though, many are very poorly maintained, have a disastrously large turning circle and are driven by drivers who lack regard for other road users. If you have travelled in the Philippines, you would have noticed the pollution and rolling roadblocks that Jeepneys can cause. Thus, the Department of Transport has ordered modern replacements that will be less polluting and be able to carry greater numbers of passengers within a similar ‘footprint’, not to mention offer protection from the elements, comfortable seats, automatic fare collection, Wi-Fi, electric engines, GPS, onboard cameras and, heaven forbid, air conditioning! Whilst many of the current Jeepney drivers are claiming that the moves are anti-poor and will rob them of their livelihoods, the government is making a financing plan for those who will lose their vehicles, with a loan available from the Development Bank of the Philippines, which has allotted a fund of 1.5 billion pesos for transport firms and co-operatives to get onto the green band wagon. Individuals will not be able to get a loan unless they belong to a co-operative, and many claim that the 1.4 million pesos cost of the replacement vehicles is far greater than the 800,000 pesos that it costs to buy the current Jeepney. Although, some opposition politicians believe that the ultimate cost will be over 2 million, and that this is just a cynical marketing plan for the likes of Hyundai and Isuzu and Toyota, all of whom are already successfully selling alternatives to the Jeepney. President Duterte visibly bristles when he is accused of being anti-poor and in a recent somewhat ranting speech, invited the Jeepney driver to modernise or leave and suffer in hunger. Taking the politics out of it, the Jeepney has served its purpose and probably should be consigned to the history books. They are inefficient and polluting, and really do add massively to the road congestion around the capital. 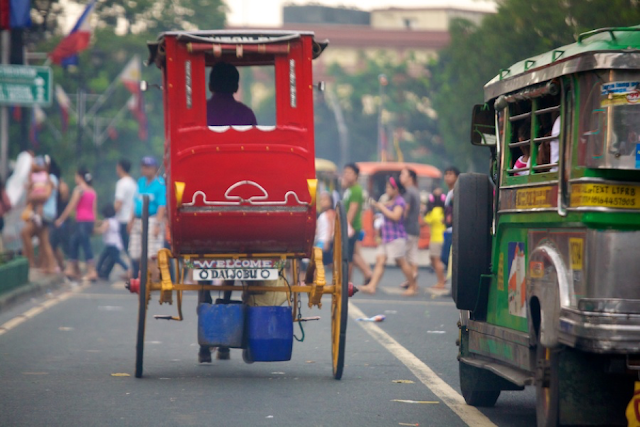 Perhaps Manila could learn from the Bangkok experience, where the iconic tuk-tuk can still be seen on the streets, but only in tourist areas, much like the once ubiquitous kalesa (pony and trap) that can only be seen in the tourist areas of old Manila. Which way to the history books? 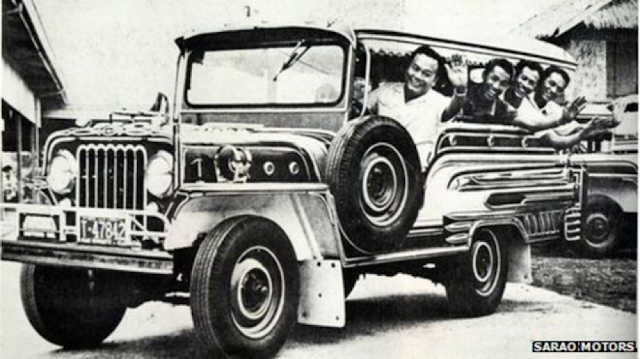 Whilst some of the drivers and passengers may be nostalgic for the Jeepney, at the home of the Jeepney, Sarao Motors Inc., they are not so sad. Since the authorities stopped issuing new Jeepney permits and commuters started to favour air-conditioned comfort in a mini-van, business has floundered and they hope to reinvent the company as a supplier of a new electric-designed commuter vehicle in compliance with the new regulations, but with at least a nod to the traditional shape of the much loved but outdated Jeepney of old. Nissan's Self-Parking Slippers, Table, Remote Control and Floor Cushion!